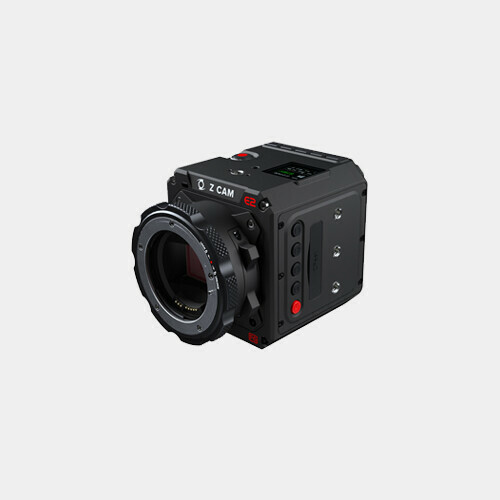 The Blackmagic Cinema Camera with EF Mount brings to film makers a tool that many have waited for. 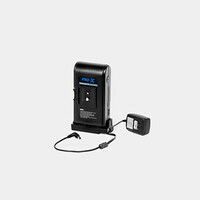 Recording to a 2.5K image sensor, the camera is capable of recording 12-bit RAW DNG files, as well as ProRes and DNxHD formats to built-in removable SSD drives (not included), while delivering 13 stops of dynamic range. And it does so at a previously unheard of price point. Since everything has been designed to provide high quality acquisition, the camera is perfect for independent film, television commercials and episodic television production, all places where image quality is paramount.